Two months ago I felt a nudge from God to make a change. He was asking me to step out of another comfort zone and begin vlogging. I knew it was of Him when I made my first video without getting nervous and it only took me two or three takes to get it right. Then each one following felt even more comfortable and the words just flowed. 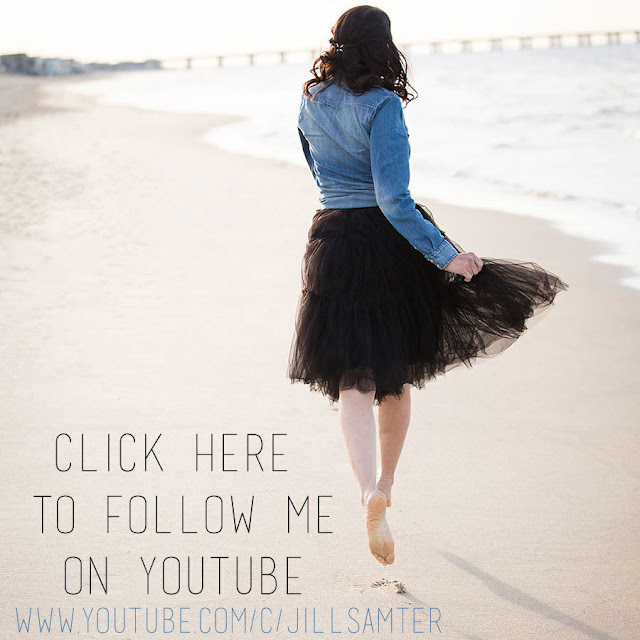 I'll be posting new videos each week on my Youtube channel and also going LIVE on my Facebook page Monday, Wednesday, and Friday (so be sure you LIKE my page and hover over the word LIKE and click on SEE FIRST to be sure you don't miss all that I'll be sharing there). If there are any topics you would like me to cover that you have wanted to ask me about, then comment on any video and I will either respond there or make a new video to answer your question. Come check it out and be sure to SUBSCRIBE HERE!